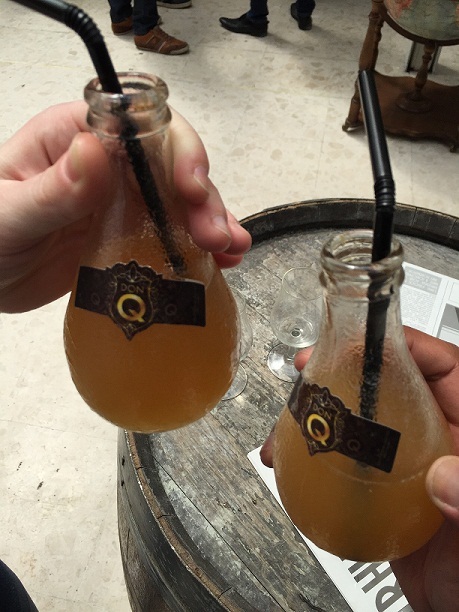 After visiting UK Rumfest for three years now, we fancied broadening our horizons with a weekend away to Rhum Fest Paris. 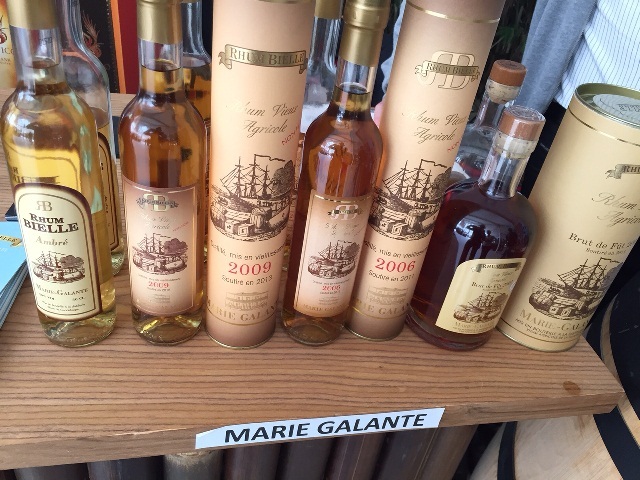 France sees a lot of rums we don’t get in the UK given its overseas departments of Martinique and Guadeloupe that produce a lot of agricole rum, which is yet to go mainstream in the UK. 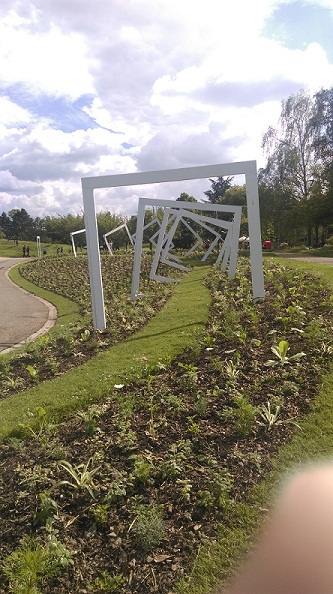 As it spanned the late May bank holiday we splashed out on a two-day VIP ticket, booked an apartment near to the venue in Vincennes and bought a packet of milk thistle to give our livers a bit of help coping with two days of boozing. One disappointment was that on the first day, the VIP ticket-holders who had access an hour before the mass opening were not given cocktail tokens. On the second day we did get one, but weren’t particularly impressed with what we got – this take on Orangina, which apparently contained a syrup flavoured with duck. To be honest, it may well have been Orangina with a dash of Don Q rum, it really only scores points for novelty and a quick Instagram post. 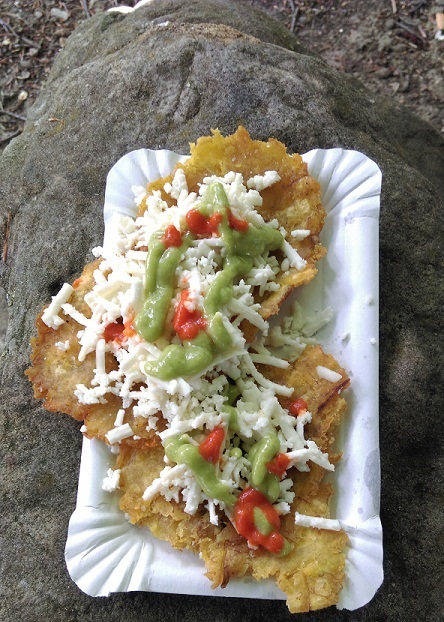 We did get to try Venezuelan food from the food trucks, though – this is a plantain pancake/crisp with guacamole and cheese. Another benefit of our VIP entry was the VIP lounge with higher-end rums, including Centenario 30 years (waaaay to sweet), Havana Club Union, Trois Rivières Cuvée Princesse and Rhum JM’s trio of special cask finishes. 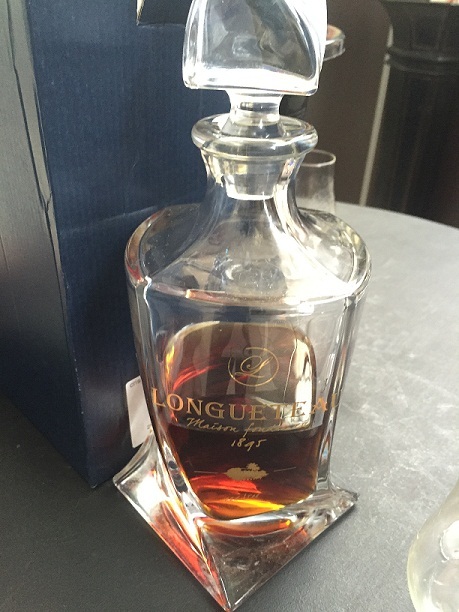 In the last hour of the event we were also offered a taste of the under-the-counter special edition of Rhum Longueteau, which contained rum from four generations of Longueteau distillers. 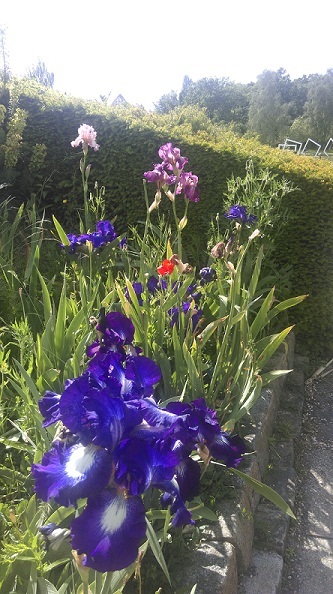 All in all, a good experience. 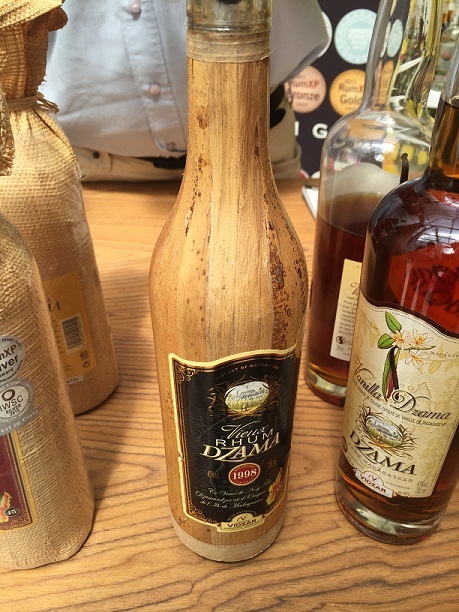 For the same price as Rumfest UK we got a two-day VIP ticket and the discovery of lots of new rums. And learning our lesson, we took it easy on the tasting, making use of the spitoons and nice outdoor weather to take a break. 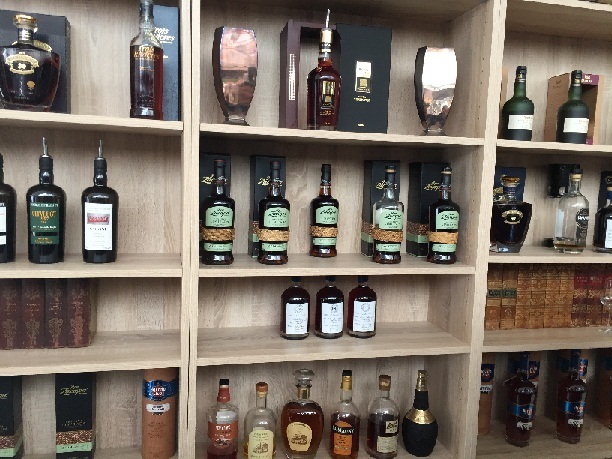 However, constrained by space, the pop-up shop had only a small selection of the rums on offer at the event. All the ones we wanted to buy weren’t available on the day and we weren’t in Paris long enough to go to the full shop so sadly had to leave empty handed.